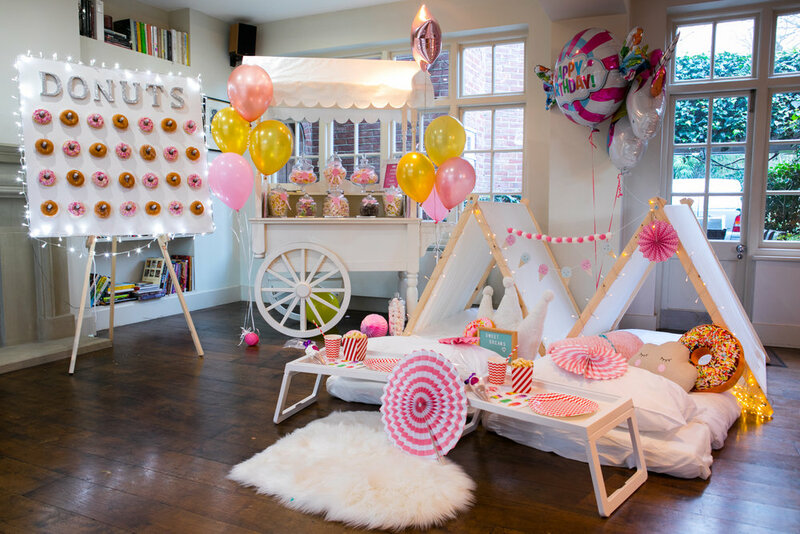 Fun and Fresh Kids Party Ideas in London and Surrounding. Dance Parties, Pamper and Spa Parties, Sleepover Parties & More Experiences! For all ages! from dance and pamper parties to sleepover parties and Princess Parties, our aim is to keep your little ones smiling from start to finish.